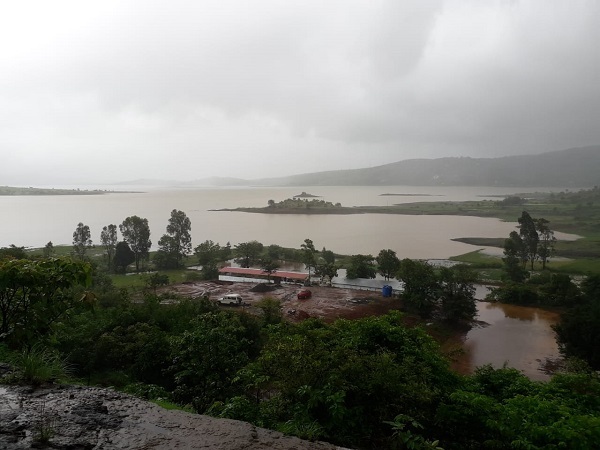 During Mansoon season, due to heavy rains waterfalls are generating and is the main attraction of the tourist near lonavala. No Comment to " Pawna Lake Camping with Private Waterfall "
We have multiple campsites at pawna lake, each camping site have beautifull lakeside. We are available 24/7 for support.